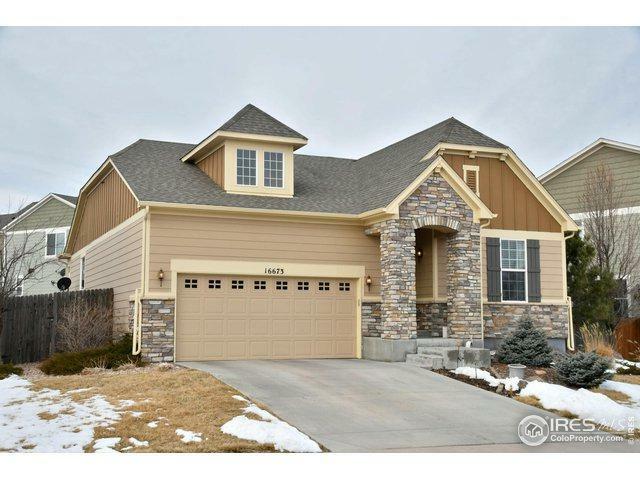 Welcome to This Stunning Ranch Style Home w/Finished Basement! 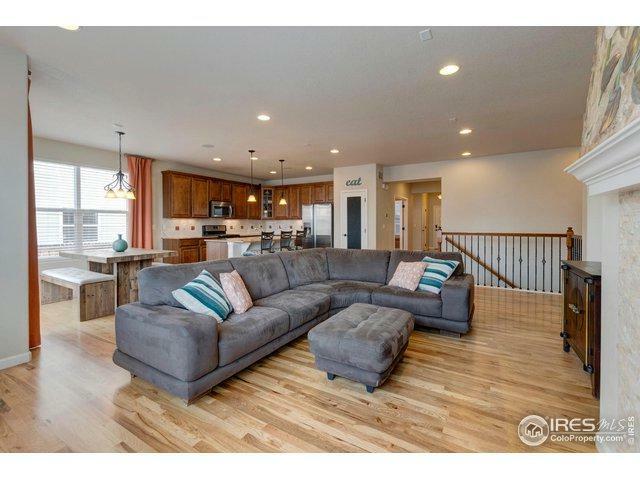 This Formal Model Home Has Designer Touches Throughout. 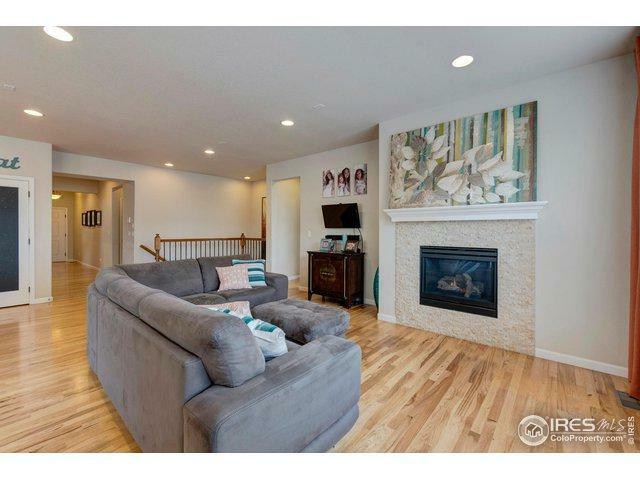 Upon Entering, You Will Notice The Beautiful Flowing Hardwood Floors. With 3 Bdrms, 3 Full Baths, + a Study, There Is Plenty Of Room. 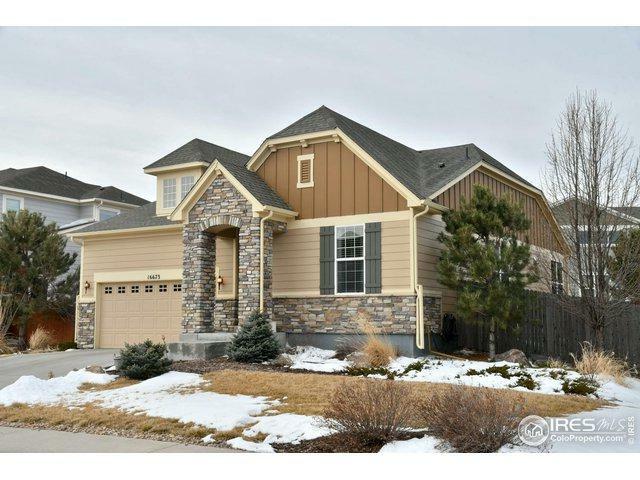 The Large Family Rm Is Wired For Surround Snd & Has a Gas Fireplace w/Stacked Stone Surround. The Kitchen & Family Rm Are Open & Perfect for Entertaining. The Kitchen Boasts Stainless Steel Appl's Including a Gas Stove, Tile Backsplash & A Pantry. Listing provided courtesy of John Subry of Re/Max Northwest.